is the main island and home to more than 50% of the countries population. It impresses by its historical cities, its beaches and mountain resorts. Spectacular mountain landscape and very many trails make the island a favourite of hikers and mountainbikers. 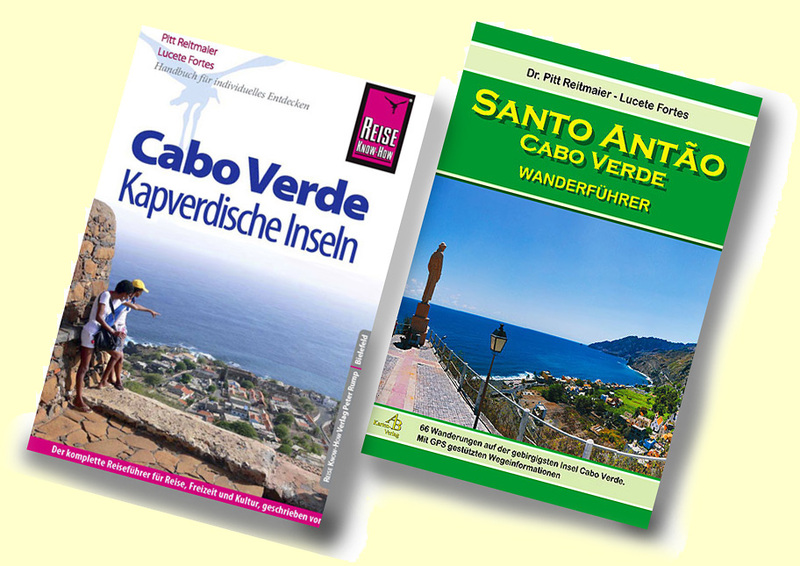 is the legacy of more than 30 years of the author's hiking experience in Cape Verde and it is updated on the spot regularly.